My hormones are causing issues, can you treat that? YES! One of the main focuses in my practice is on endocrinology disorders. 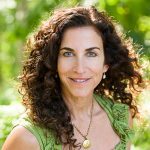 Balancing hormones naturally can be relatively simple if the cause is found. Also, the majority of the time, it can be done without any medication. 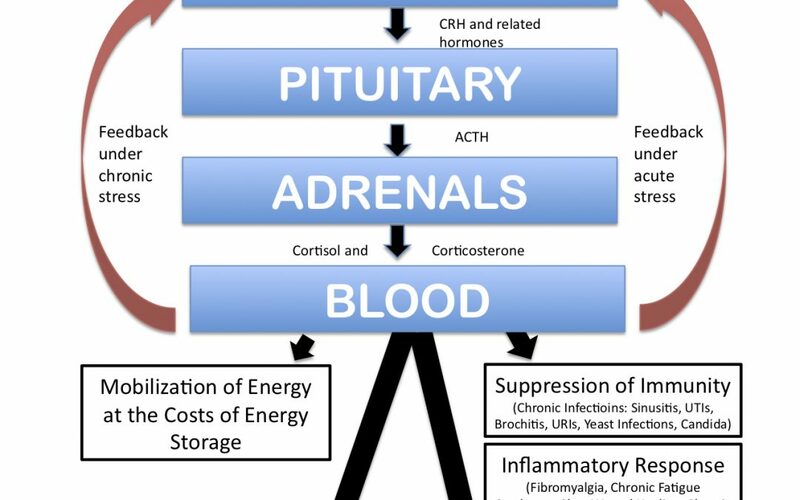 The difference in how I address them is that I look at the entire cascade of the endocrine system from top to bottom, and not just the end organ involvement. Any endocrine disorder—whether it has symptoms that appear in the ovarian hormone category (ie. irregular menses, infertility, PCOS, etc. ), the thyroid area (hypothyroidism, Grave’s disease, Hashimoto’s, etc.) 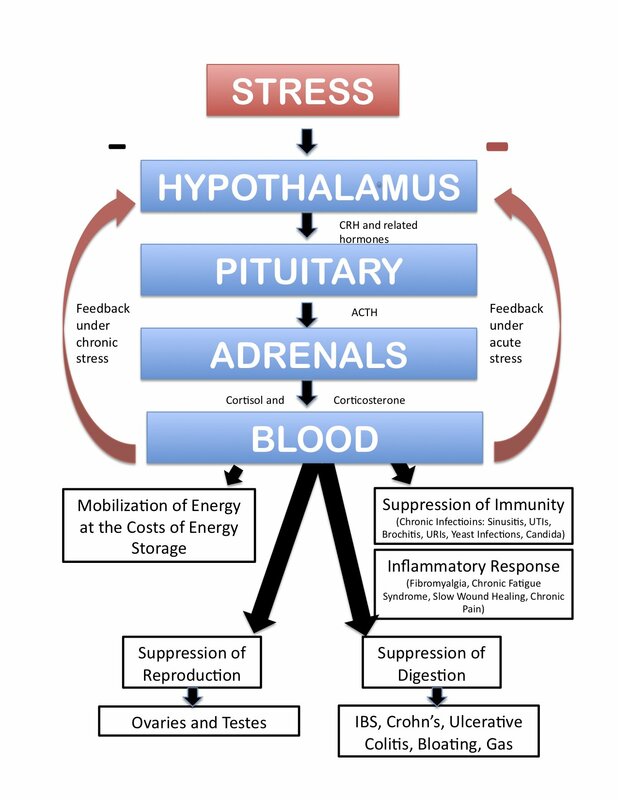 or the adrenal area (fatigue, stress, inflammation, insomnia, etc. )—can be affected by many different causations. Starting in the brain, the pineal gland (the Master gland of hormones, as well as, feeling emotions and producing melatonin) communicates with the hypothalamus which communicates to the anterior pituitary for communication with the hormone producing glands: thyroid, adrenal and ovaries/testes. These glands produce the hormones needed for the body to create the desired results. Each of these glands can be affected by the other and may alter the functioning of one of the other glands. For instance, thyroid dysfunction may be due to an original adrenal deficiency, and so on. All of these hormones, after they are utilized by the body, are sent to the liver for conjugation and excretion. 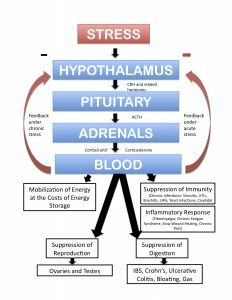 Which means that the Liver is also a player in symptoms that can arise and look like endocrine dysfunction… but the root of the problem is actually a detoxification pathway issue. Endocrine disorders can involve multiple areas along this cascade. By using the diagnostic ability of Auricular Medicine by Nogier, I can identify what needs to be treated and how to best regulate the area affected.